Winston Baccus Winston Baccus is a web designer, graphic designer, and all-around creative. Graphic Designer, Web Designer, and all-around creative. I’m a designer working at an independent school in Memphis as Director of Communications. I have been working as a designer since the mid 90’s and have over 10 years experience working at an independent school. I'm your basic geek: I know it and embrace it. I produced this short video to help promote Presbyterian Day School's 2015 Admission Open House. My goal was to create a viral video that Memphians would share, ensuring a free banner ad for our upcoming Admission Open House. Within 24 hours, this video garner 7800 views. A complete brand overhaul was one of the major iniatives I undertook as part of my duties as Director of Communications at Presbyterian Day School in Memphis. 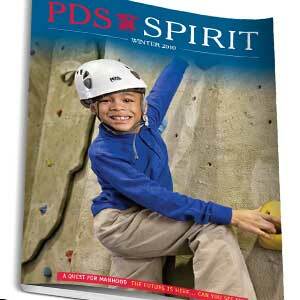 During my 10+ years at PDS, we have been through several iterations of the website. 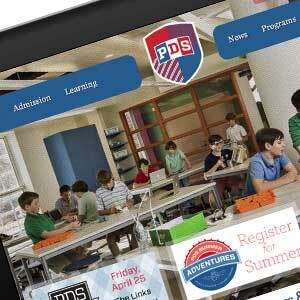 While most schools outsource the design of their website, the PDS website was a one-man show. I designed, developed, and maintain the site. This version of the site is mobile-responsive. The site runs on the open source Joomla content management system. 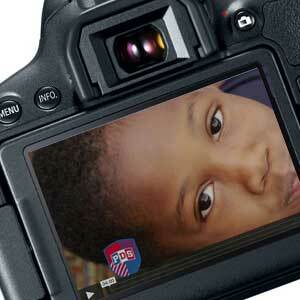 This Early Childhood video was produced in-house at the school. I filmed much of the footage, and edited it. 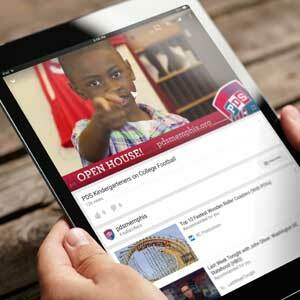 PDS Early Childhood Education from Presbyterian Day School on Vimeo. The Martin Institute for Teaching Excellence is an organization supported by Presbyterian Day School that seeks to be the public arm of PDS, taking the teaching expertise and resources and sharing them with the Mid-South area. 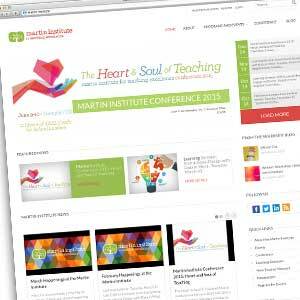 This site was developed for John Hunter, one of the leading thinkers in education today. 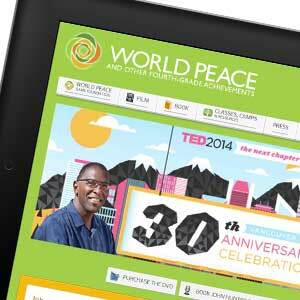 Hunter developed an intensive intricate simulation of global politics that he calls the World Peace Game and through it, students learn about diplomacy and global politics. Hunter was featured at the 2009 and 2014 TED Conferences and has been named one of the top TED speakers of all time. 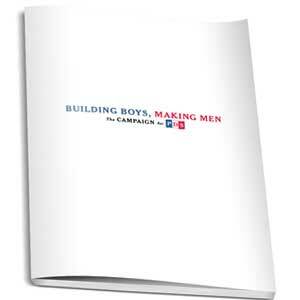 Our initial capital campaign theme was "The Campaign for PDS." 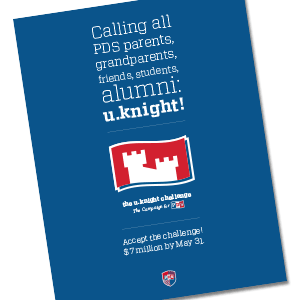 During the final year of the campaign I came up with "u.knight" as the theme for our final capital campaign push. 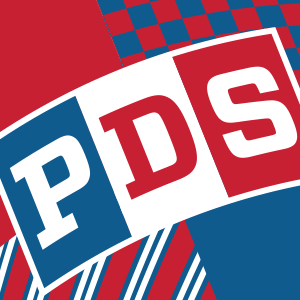 The Campaign for PDS was a $26 million capital campaign the school launched in 2007.